A senior official for Zimbabwe’s central bank is casting doubt on the legality of bitcoin in the country. As quoted by local news source Chronicle, Norman Mataruka, director and registrar for the Reserve Bank of Zimbabwe, said that “bitcoin … is not actually legal” for use within the country. However, it’s not entirely clear from the statement whether Mataruka was saying that bitcoin is not legal tender within Zimbabwe – that is, an officially recognized currency – or actually prohibited more widely. Still, Mataruka reportedly noted that research is being undertaken within the central bank to determine the risks associated with cryptocurrencies like bitcoin, stressing that “[bitcoin] will not be allowed” until the central bank has drawn up a regulatory framework – a hint that some form of recognition could occur. 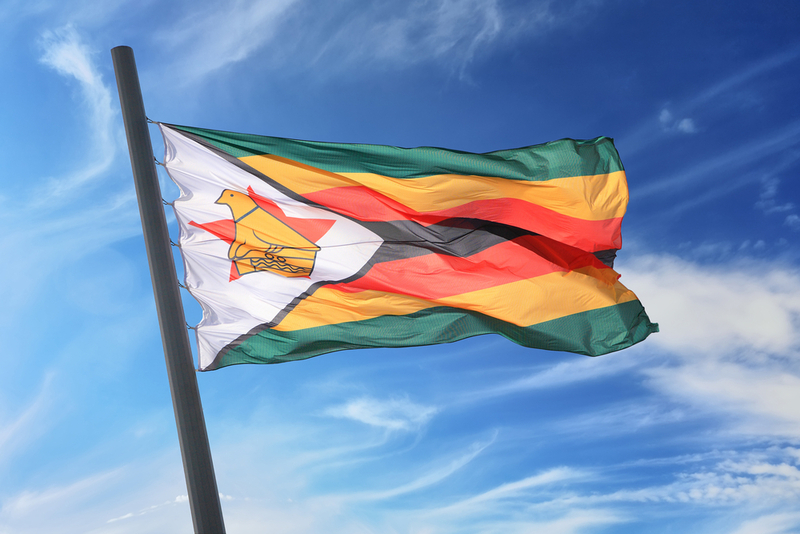 According to Chronicle, Zimbabwe’s central bank has previously warned that people who are involved investing in cryptocurrencies could lose their funds without recourse. Nor is it the first institution of its kind in the region to stake out a prohibitive stance toward the tech. The central bank of Namibia announced last month that it would prohibit the formation of cryptocurrency exchanges, as well as ban bitcoin’s use for goods and services payments. “In addition to the bank not recognizing virtual currencies as legal tender in Namibia, it also does not recognize it to be a foreign currency that can be exchanged for local currency,” officials said at the time.